The Satellite Industry Association (SIA) states their endorsement of President Trump's announcement of the re-appointment of the Commissioner of the Federal Communications Commission (FCC). The Satellite Industry Association (SIA) applauded the news that President Donald Trump intends to nominate Jessica Rosenworcel to return as Commissioner on the Federal Communications Commission (FCC). Ms. Rosenworcel was previously nominated for a seat on the FCC by President Barack Obama and in May, 2012 was confirmed unanimously by the United States Senate. She was sworn into office later that month and served as Commissioner until early January of this year. For more than two decades, SIA has advocated on behalf of the U.S. satellite industry on policy, regulatory, and legislative issues affecting the satellite business. 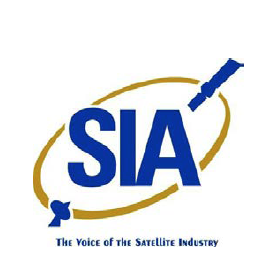 The SIA, a U.S.-based trade association represents the leading satellite operators, service providers, manufacturers, launch services providers, and ground equipment suppliers. Tom Stroup, President of SIA stated that the SIA congratulates Jessica Rosenworcel, strongly supports her nomination to return to the FCC and the Association urges that she be quickly confirmed as Commissioner. 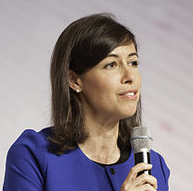 Ms. Rosenworcel is a dedicated public servant and SIA looks forward to her return to the Commission where she previously served as a champion for policies promoting Internet connectivity for all Americans and the efficient use of spectrum.